Does not keep it cold. Don't shave too much at once. Use ice cubes. Keep ice in cooler and use as needed. Flavoring needs to be made a day ahead so it has time to chill. 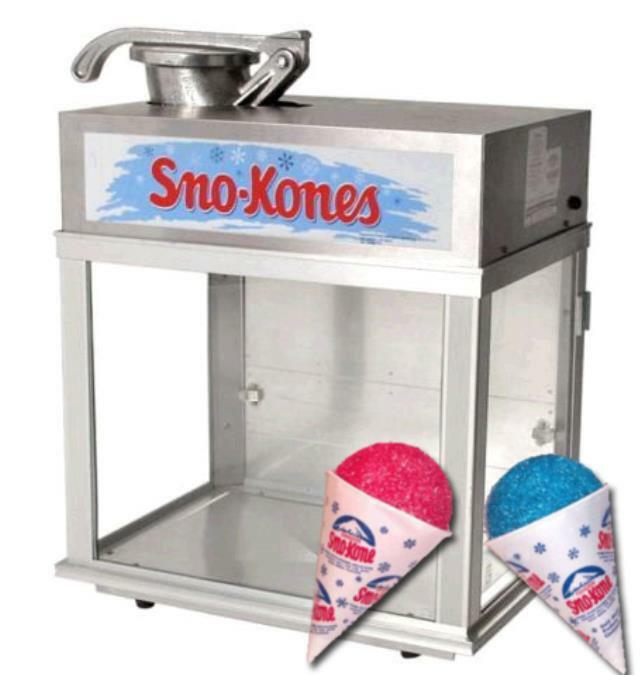 * Please call us with any questions you may have about our sno kone machine in Waterloo IA, Cedar Falls, and Northeastern Iowa.